Need a killer bio written? We all can relate when it comes to writing about ourselves. It really isn’t that easy. So why not let a professional do it for you…..
Did you know that you need three types of bio’s? Yes, that’s correct, three – Micro, Short, Long Biographies. Read more about why here. 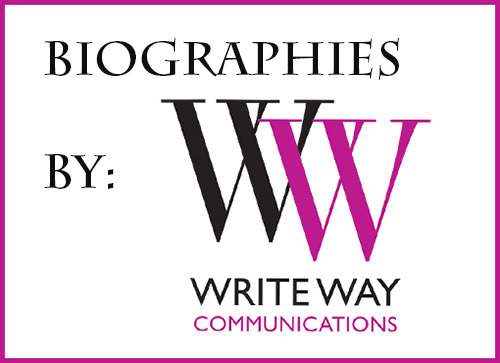 Biographies are a great way for you to sum up your life experiences, talents and accomplishments. If you are a business owner, your bio reflects your business ~ who you are and what you are all about. Make it count!! Most people will read this first to learn more about you! 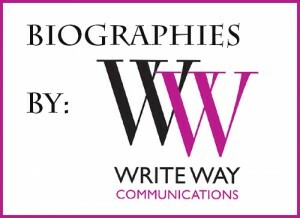 In only a few paragraphs, you can catch your readers attention with your well written professional biography. Long Bio or Full page – $160.00 (one full page) & includes a one on one consultation at no extra charge either by video chat, in person interview or email interview!